Oldham has a second new weekly newspaper following the closure of its daily title – the Oldham Chronicle – on 31 August. 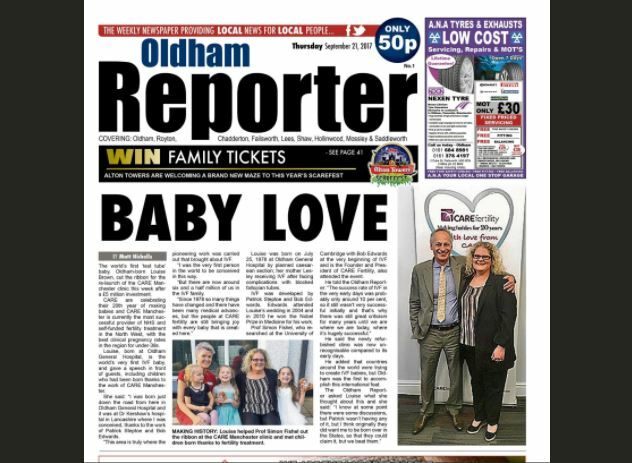 The Oldham Reporter has been launched by Quest Media which publishes the Tameside Reporter covering the neighbouring metropolitan borough to Oldham – and it has a cover price of 50p. Meanwhile, Newsquest today launched the Oldham Times, which has a cover price of 80p and four editorial staff. 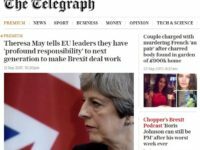 Trinity Mirror has also upped its coverage of the area with a new localised daily Oldham edition of the Manchester Evening News. Oldham is eight miles away fro Manchester City Centre. 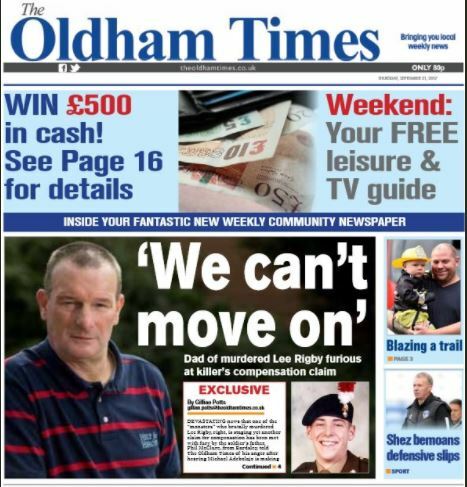 The Oldham Times leads its first edition with an exclusive interview with the father of murdered solider Lee Rigby. In it he expresses concern that his son’s killer is seeking compensation over injuries sustained whilst in prison. Meanwhile, hopes remain that the administrators of the independently-owned Oldham Chronicle can find a buyer for the title. Some 49 staff were made redundant following the 163-year-old title’s sudden closure. 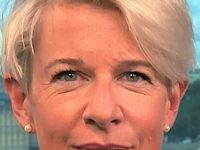 A combination of “the challenging trading conditions arising from the changing nature of the local media landscape” and a rising pension fund deficit were blamed for the title’s closure. Managing director Matt Ramsbottom said: “We believe there is still a lot of love for the Oldham Chronicle, not just from the thousands of people who read it every day.